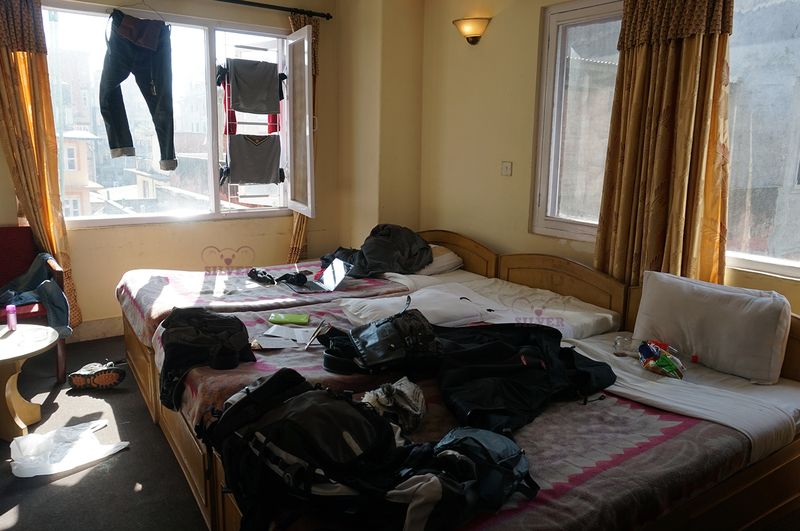 As a traveler who is always on budget, I always prefer to stay in hostel than hotel (Here is my tips about first time traveling) So many people’s guessing how could a girl stays in a hostel room with 7 other travelers. You might be thinking this isn’t easy (yes, for some people). 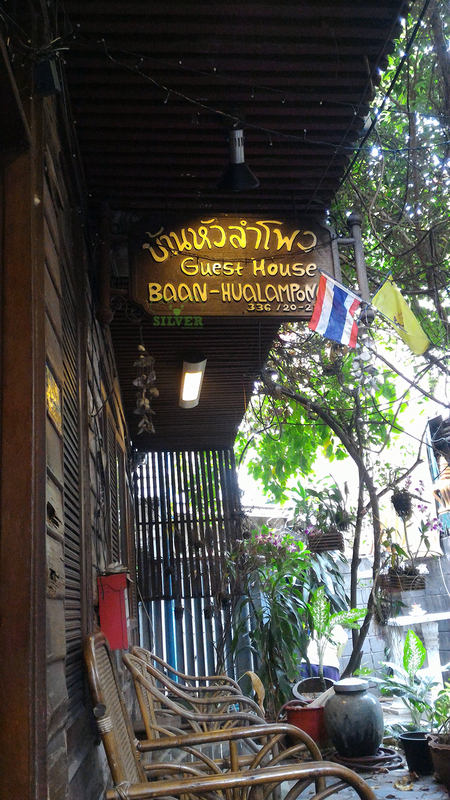 But if you like to meet new people to explore new place, this is the right accommodation you want to get. 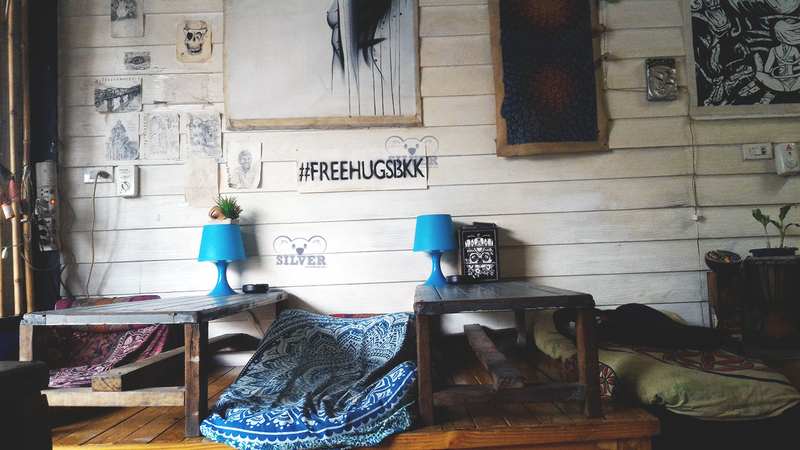 Living in a hostel isn’t as messy and “scary” as you always think. Here is some (maybe) useful tips for you who always want to try to stay in a hostel but always in a doubt of it. You could always book the hostel before you start your travel (for the secure accommodation) or you could just show up in the hostel and book it on site (worst case, they don’t have any empty bed and you need to find another hostel). Me myself, always do both. Sometimes I was too lazy to book a hostel. It was 10 pm somewhere in Bangkok (my first time in Bangkok) when I just arrived after my 15 hours bus ride from Phnom Penh, Cambodia. 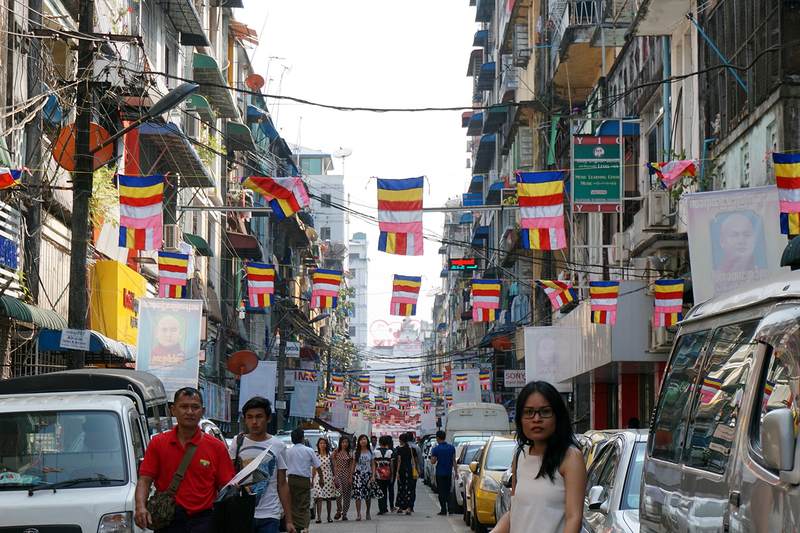 I had no idea where to stay and 2 Canadian travelers I met in Poipet (Cambodia-Thailand Border – Cambodia Side) offers me to stay in their hostel area. They said it is close, “only” 2 BTS station and 15 minutes walk (In fact, it was 7 km walking and it took 40 minutes of walking with my short legs). But thanks for them, I found a place to lay my head and put my backpack(Yeah Tanner and Garreth. If you read this, you know how much I love you both! And all of the loud conversation in the minivan from Aranyaprathet to Bangkok). Hostels usually don’t provide toiletries to use. But I found some hostels who provide soap and shampoo for guest. It is easier to bring your own toiletries. You could always buy it in a convenience store near your hostel or if you still have some space in your backpack, you could bring it from home. If you don’t buy a baggage for low cost airlines ticket, make sure that the soap or shampoo liquid you bring would be allowed for your cabin luggage (The limit to travel-sized containers is 3.4 ounces (100 milliliters) or less per item). I own a travel pack toiletries bag with 2 small bottles in it (100 ml each). Some hostels provide it for you to borrow with some deposit for it (not travel towel but just regular towel). Do you know the best thing about travel towel? It absorbs water amazingly, dries really fast, and it could be rolled into hotdog size (Imagine the efficiency rather than you bring a normal towel). You don’t need to worry about the wet and big towel again while you have to move to another place. And flip-flops? I don’t need to explain how amazing they are. Haha. Toiletries and Travel Towel I usually bring. All the hostels I’ve been always have lockers for guests. Even some of it is not big enough to put your backpack in, but it is enough to save your valuable items (camera, laptops, passport, wallet, etc) when you want to explore the city or go to a bar without bringing them. 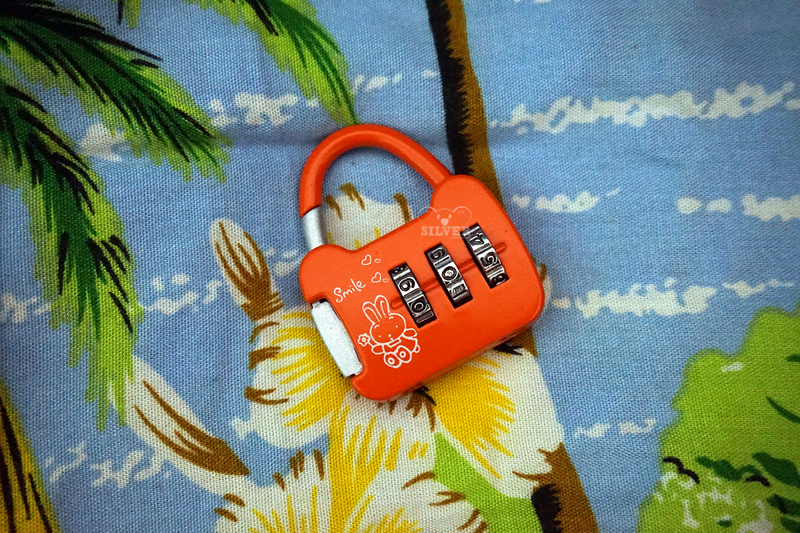 And additional tips: bring a padlock, just in case the hostel doesn’t provide it (some hostels provide padlocks, some don’t). I bought mine when I was in Bangkok for THB 40 (around USD 1,3). Sounds ridiculous for you? yep. But it sounds smart for backpackers. You could always wash your clothes in the shower and hang it near your bed or hang it in the window (if your room has window). The detergent? You could use your soap. The air conditioner in you room could dry your clothes fast. And make sure to squeeze all of the water before you hang it. You don’t want all of your room mates dislike you because of some puddles on the floor, right? 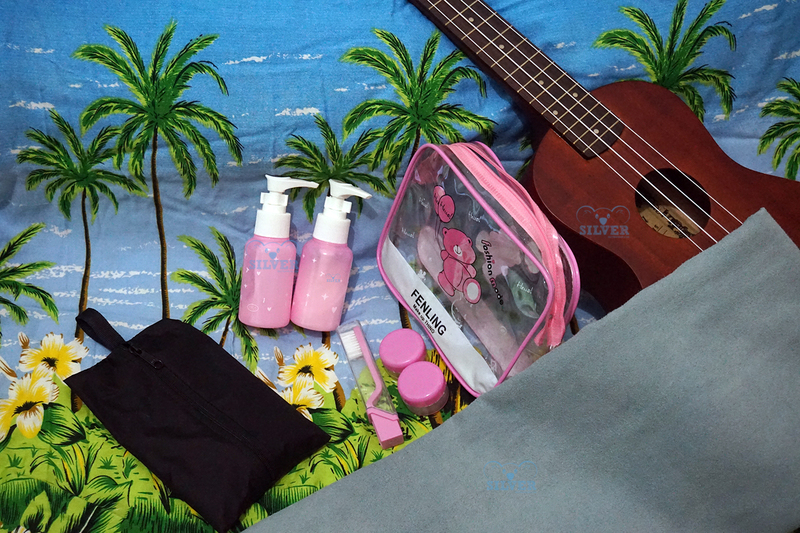 Do not be an annoying traveler, keep your stuff around your bed or on your bed. You could be messy as you usually do, but that is the only territory you have. Do not spill your shampoo on someone’s else bed or put your dirty clothes near someone’s territory. You’ll get used to it. My bed corner always looks like a mountain of unidentified stuff. Someone might be just arrived after 25 hours flight, 4 days mountain hike, 3 days on boat life, 4 hours scuba diving, 44 hours train ride and all of them need to sleep. You could be a tolerant hostel mate who know what they need (sleep). Being respectful and not making any loud noise after 11 pm would be really appreciated. 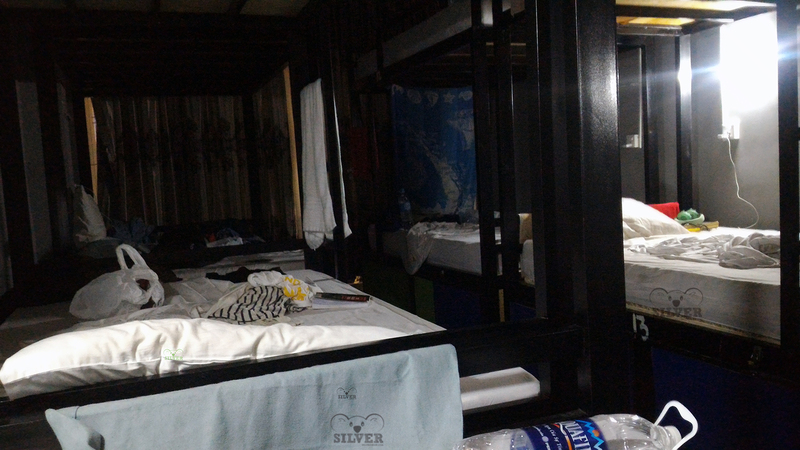 I was in Siem Reap Cambodia, 2 am when I met a room mate who just went to Angkor Wat the day before. We were whispering when we made a conversation (for 15 minutes) about the Angkor Wat and made an appointment to go to the Pub Street later in that day. After 11 pm and you still want to hang out? or feeling bored because you travel alone? 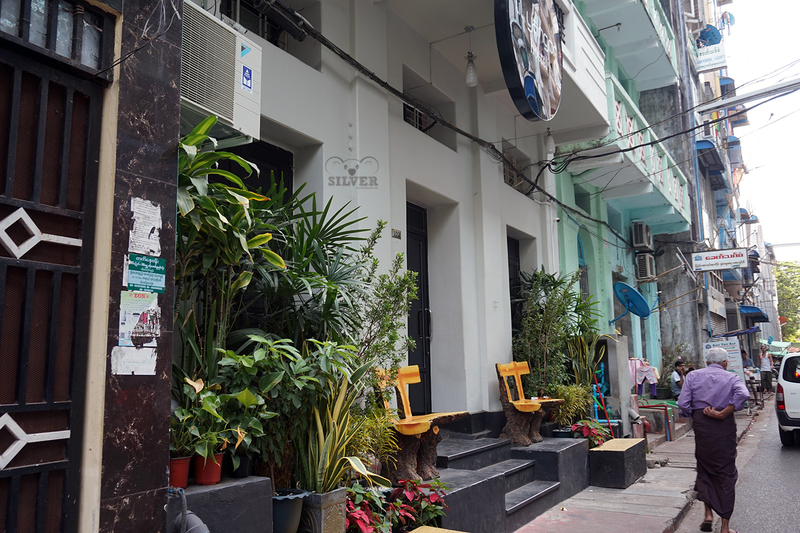 Check out the hostel public areas (lobby, rooftop bar, swimming pool) and make a conversation with other travelers. 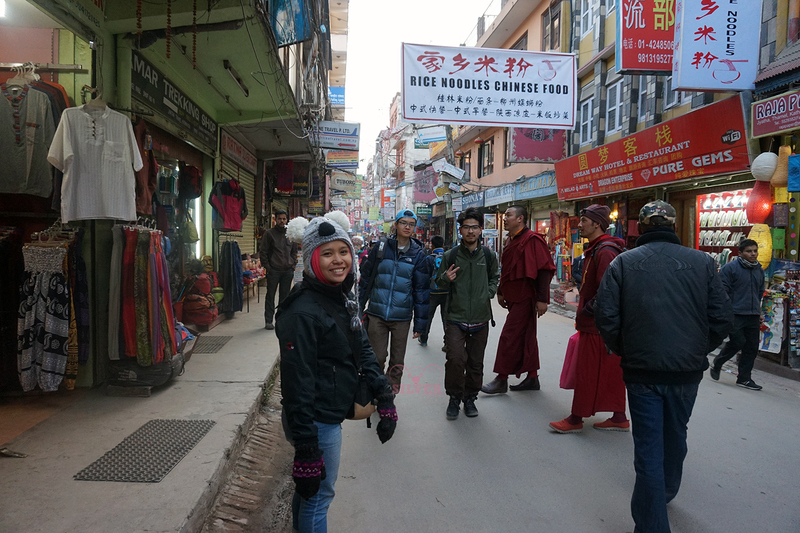 Check out my tips on how to socialize with other travelers here. My lovely and homey hostel lobby in Bangkok.